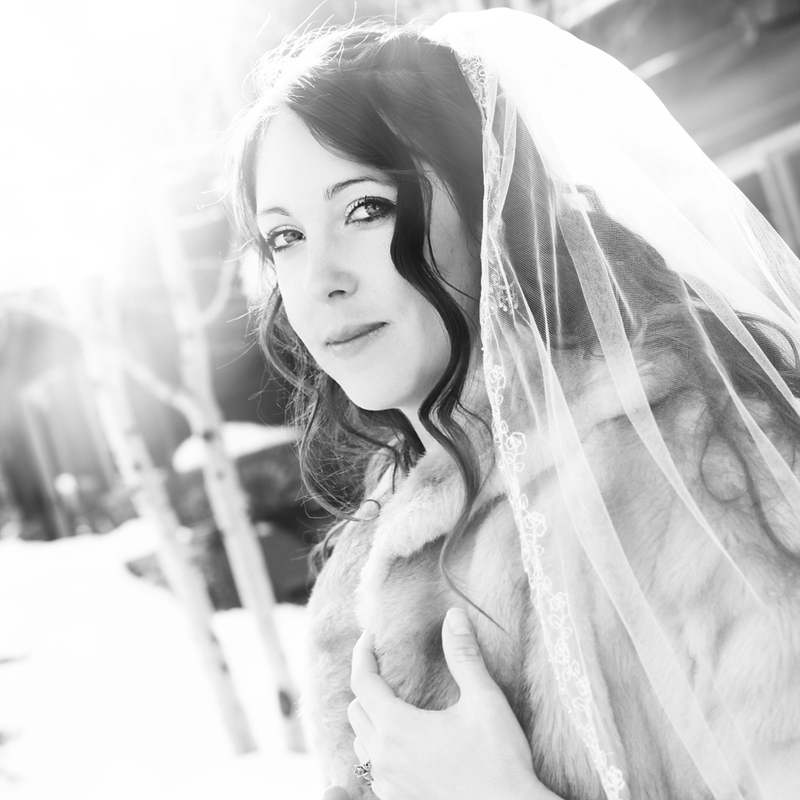 We now offer wedding and engagement photography in beautiful Park City, UT. Summers are beautiful with snow capped mountains framed by colorful flowers. Aspen and spruce around mountain lodges bring that extra alpine feel. Summer weddings here are fulled with fresh air and lots of daylight. Summer solstice brings a sunset around 9pm. Winter weddings are cozy winter wonderland tales with fire places and sleigh rides. Although daylight is sparse, candles and Christmas lights fill the night with romance. Whether you are planning a small romantic elopement, or a mountain extravaganza, contact us for great photography values.